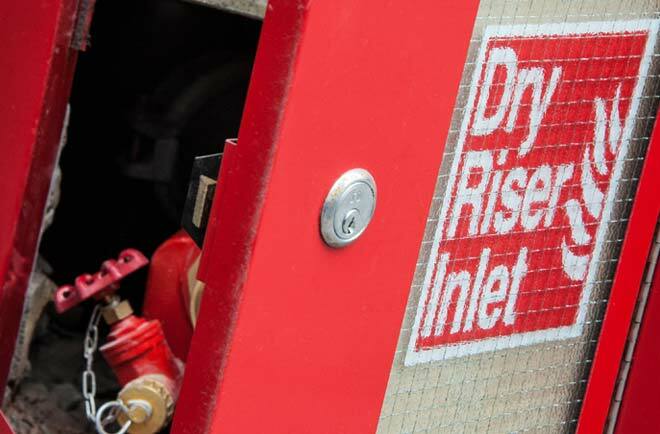 A Dry Riser is a system of pipework found in buildings over 18 meters or more and is an essential piece of fire protection used to deliver water to each floor of the building. This system is often prone to vandalism, theft or neglect. It is a legal requirement of the building controller to ensure this system is fit for purpose for the fire brigade. To comply with the guidelines set out in BS9990 a dry risers should be pressure tested annually and visually inspected every 6 months. All testing is carried out by our experienced and IFEDA qualified engineers.